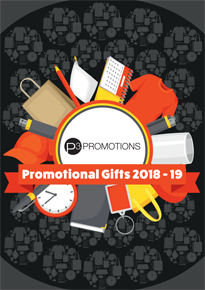 Our company was founded in 1993 by Alec Batchelor after working in the promotional products industry for twenty years. We understand that you want to feel that your requirements are being handled by somebody who is always there to assist you and has the knowledge and experience to give you a first class service. Many clients who dealt with us when our company started are still customers and we value that greatly. You are never just another customer as far as we are concerned. We love this business and we hope that this comes across when you speak to us and in the care that we take with your orders and enquiries.